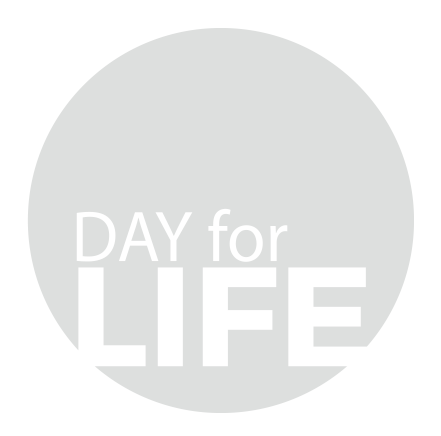 Day for Life is the day in the Church’s year dedicated to raising awareness about the meaning and value of human life at every stage and in every condition. The Church teaches that life is to be nurtured from conception to natural death. This year’s Day for Life is celebrated on 31 May in Scotland, 17 June in England and Wales and 1 October in Ireland. Read more in our ‘About‘ section. 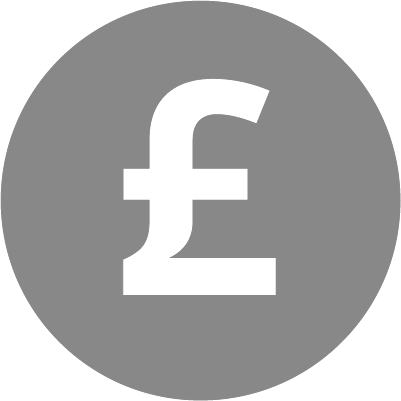 © 2016 Catholic Bishops’ Conference of England and Wales. All rights reserved. any way you feel able.